Mark Stephen Jakanoski, age 63, of Billings, Montana, passed away February 2nd 2019 at Riverstone Hospice House, surrounded by family and friends. Mark was born November 16, 1955 in Glasgow to John and Nadine (Snyder) Jakanoski. He grew up on the farm Southeast of Glasgow on the south bench, and attended the Newton Country School until its closing. He attended schools in Glasgow playing basketball, football, and baseball. He loved the Scotties and bled Scottie plaid his entire life faithfully checking scores every Saturday and Sunday mornings. He attended MSU-Bozeman for a year than returned to Glasgow where he married Paulette Etchart and worked for Montana Power. The returned to Bozeman where Mark graduated with a bachelor’s degree in business management. He then worked for Bruce and Anderson construction as an office manager and helped put Paulette through the rest of her schooling. Upon her graduation they moved to Billings and Mark took a job with MacArthur Company working there for 30+ years eventually retiring from there. It was in this time period when he divorced and later married Barbara Jones Gallagher and took on the role of father to Barb’s daughter Nicole. They later divorced but still remained close friends. Mark was an avid hunter, loved shooting clays and became a skilled marksman. He always enjoyed the farm and came back to work many harvests helping his dad and brother bring in the crop. He was of the opinion that golden retrievers were the greatest dog known to man and owned 3 of them over the years. He trained them, hunted with them and loved them to a fault. He was huge fan of MSU Bobcats, Nebraska Cornhuskers, Miami Dolphins, and the Oakland A’s and attended as many Cat games as he could. Mark was a kind and gentle soul who loved his family and friends dearly and would help anyone at the drop of a hat. We will miss him every day. 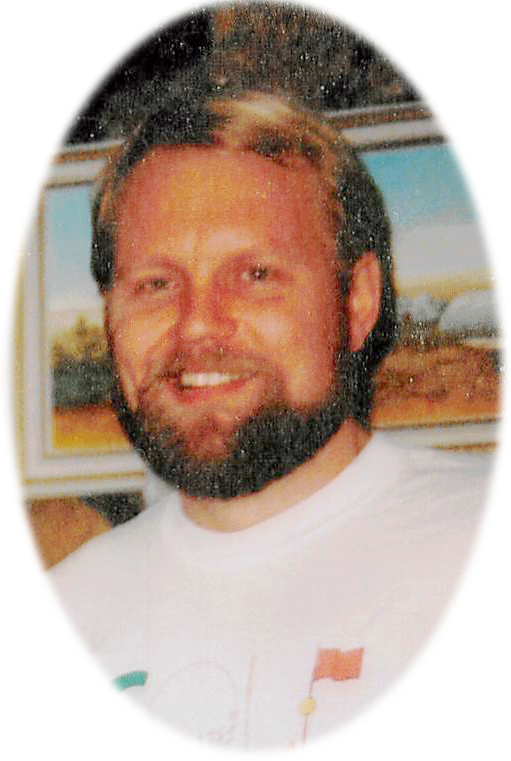 Mark was preceded in death by his father John Jakanoski and sister Cheryl Erickson. He is survived by his mother Nadine Jakanoski; brother Scott (Kim) Jakanoski; sisters Paula (Andy) Hicks and Lana (Jamie) Koch; nieces Leah (Nate) Miller and their children Vaughn and Tessa, Bridget (Justin) Sholley, and their children Tatumn, Bo, and Tucker, Jana (Jordan) Nelson, Brynn Feldman and Savannah Feldman; ex-wife and close friend Barbara Jones Gallagher, daughter Nicole (Neil) Kiner, grandson Moses and his faithful golden retriever Bonnie. A memorial service will be held May 10, 2019 11:00 at Bell Mortuary. Condolences for the family may be left bellmortuarymontana.com. Sending out prayers and loving thoughts to Mark’s friends and family. Condolences to the Jakanoski family. You’re in our thoughts and prayers. My sincere condolences to Mark;s family and friends. He was a truly a kind and gentleman. Such fond memories of us all growing up together. Mark, my bud, my friend. I will miss seeing your smile. I will miss our hugs. It was a long, hard road but I’m glad you made it home. Home with your Dad, sister, and best friend Morry!!!!!!! Our condolences to the family. We love you! Thoughts and prayers for your family! Cherish your fond memories! Mark’s family will be in my thoughts and prayers. Mark will live on in your memories … honor them. God’s peace. Rest In Peace Mark. My deepest sympathy to Marks family. My condolences to the entire family. May you find peace and comfort knowing that memories of Mark live with you forever. My deepest sympathy. Condolences to the Jakanoski family. Prayers to the Jakanoski family.